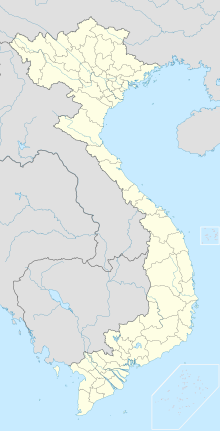 ↑ ۵٫۰ ۵٫۱ "Jetstar to serve Ho Chi Minh City nonstop from May". Australian Aviation. 19 ژانویه 2017.